Gettysburg has long been a place of pilgrimage for American presidents, where they have remembered Americans lost to conflict, reflected upon our country’s resolve to reconcile deep divisions, and pursued diplomacy. Some of the most well-known presidential connections include president Abraham Lincoln and his Gettysburg Address and president Dwight D. Eisenhower making his home here, but fifteen presidents have made a pilgrimage to Gettysburg since 1863. Notably, Theodore Roosevelt in 1904, Woodrow Wilson in 1913 and John F. Kennedy in 1963. Gettysburg is America’s common ground—a place to gather, learn and remember the struggles of a young nation. The Gettysburg National Military Park Museum and Visitor Center provides that important sanctuary where, each year, over one million people find inspiration. 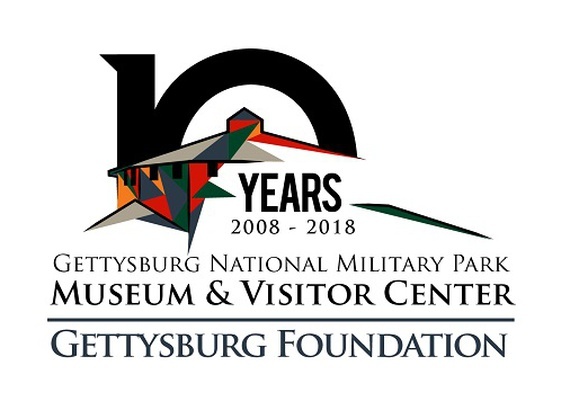 The Museum and Visitor Center is the product of the vision, passion and dedication of the Gettysburg Foundation’s supporters who see the importance of this hallowed ground. We believe in the power of Gettysburg as a gathering place for those who have come here and upheld the bold mission to preserve and share this historic national treasure.